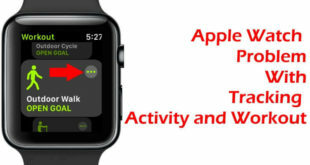 The Apple Watch becomes smarter than ever before; here I’m primarily talking about the WorkOut app feature. Apple added an excellent toggle to Sync/ detect Gym equipment with Apple Watch. It keeps important metrics like heart rate, Speed, and Calories completely in Sync. Still just seven brands Gym equipment Compatible with an Apple Watch including Technogym, Matrix, LifeFitness, Cybex, Startac, Stair Master, and Schwinn. 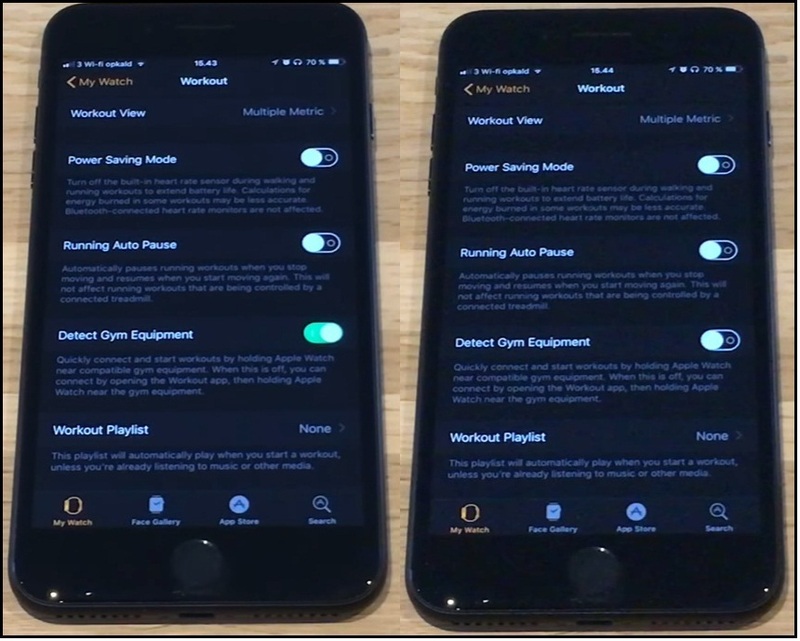 By default Detect Gym Equipment in latest WatchOS is to be turned on. Cause the brand’s aim is to quickly connect and Start Workout by holding Apple Watch near compatible gym equipment. It kills Apple Watch battery drain fast . this is a big issue for all. So if you don’t need to auto sync your Apple Watch with a exercisers tool, then you should disable Detect fitness Equipment. Step #1. Open the Watch App on your iPhone. Step #2. Tap My Watch Tab. Step #3. Next Up, scroll down the screen to Workout Section. Step #4. Now turn toggle Detect Gym Equipment Off. 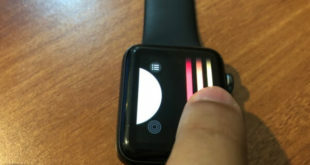 Now, your iWatch won’t connect automatically to fitness equipment. Cause white toggle makes feature off. For workout’s heavy users the function saves time because of sync data quickly without hassle. Step #1. 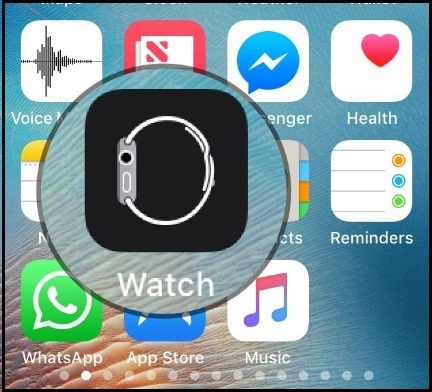 Launch the Watch App from your iPhone home screen. Step #2. Hit My Watch Tab. Step #3. Now scroll down the screen to Workout Section. Step #4. Now turn toggle Detect Gym Equipment Off appear below the running Auto Pause. Double fingers! Enjoy guy this modern watchOS four feature during Gym time when you are nearby to conventional Fitness equipment. Like this feature? Share it on your social media profile and help to viral this feature, and it’s pretty workability.